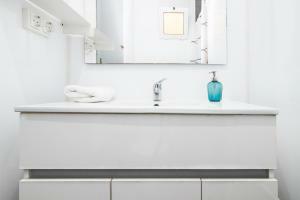 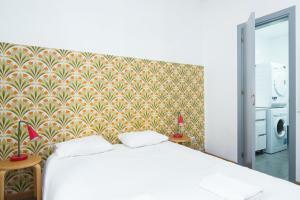 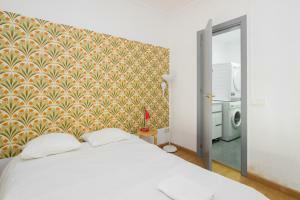 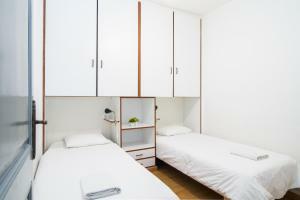 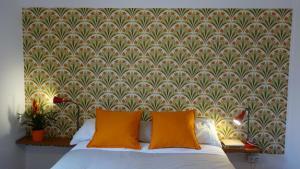 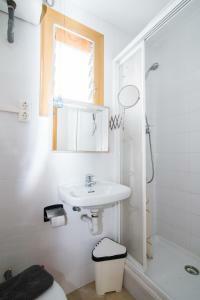 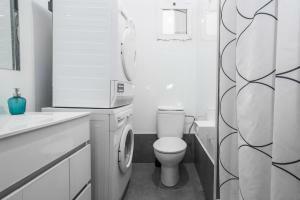 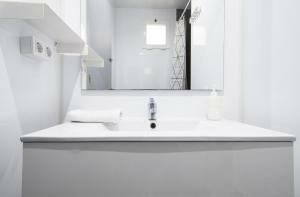 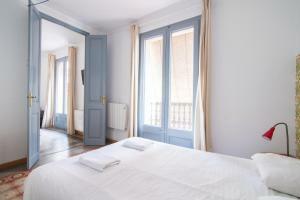 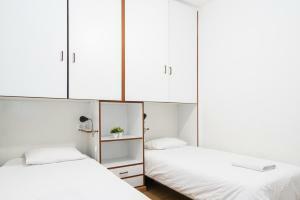 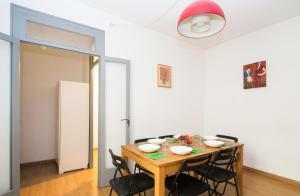 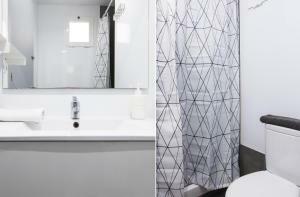 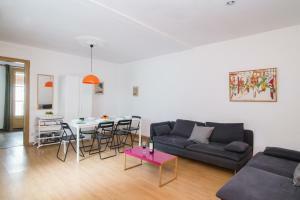 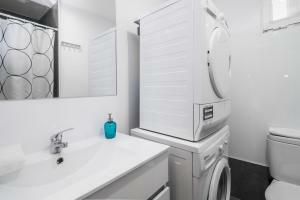 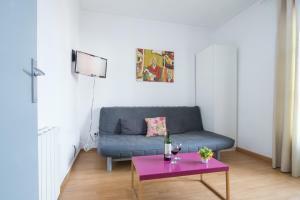 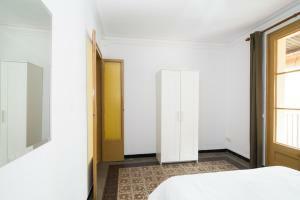 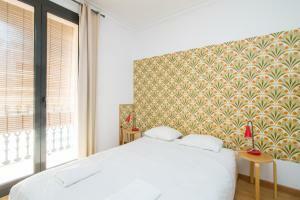 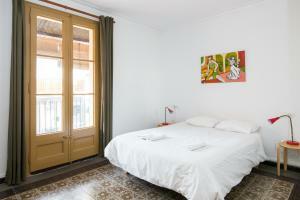 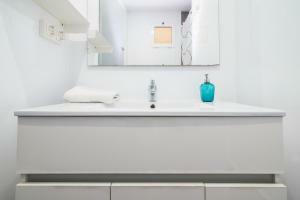 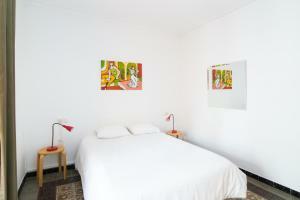 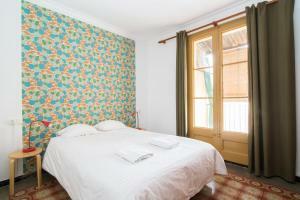 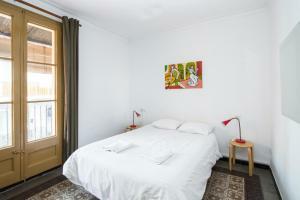 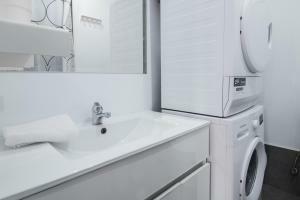 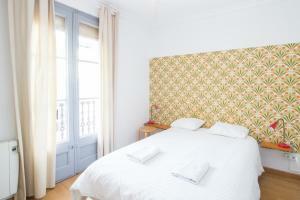 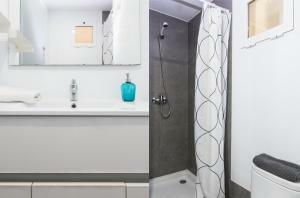 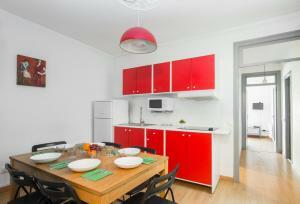 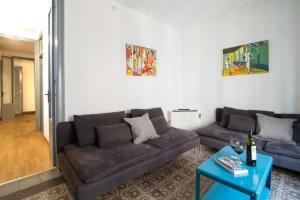 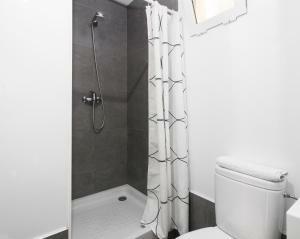 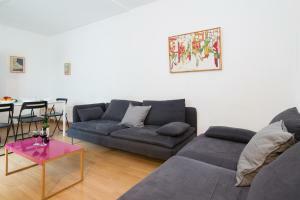 Molino House is located in Barcelona's Poble Sec neighbourhood, just 250 metres from Paral·lel Metro Station. 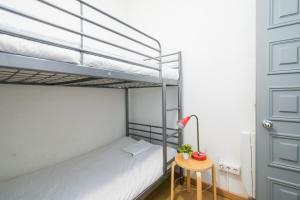 This air-conditioned apartment has free WiFi. 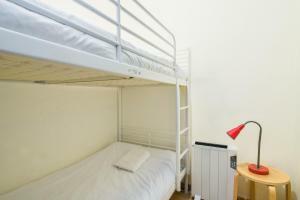 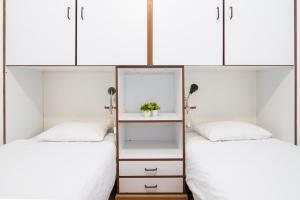 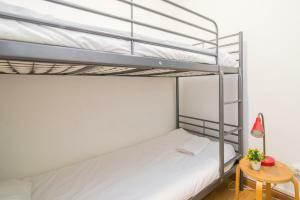 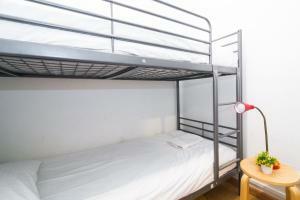 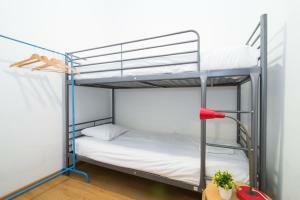 Accessed by stairs, all apartments have a double bedroom, a twin bedroom and a bedroom with bunk beds for 2 guests. 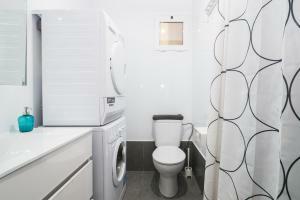 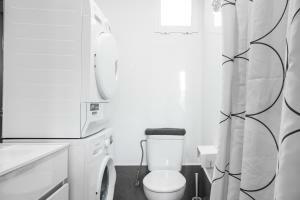 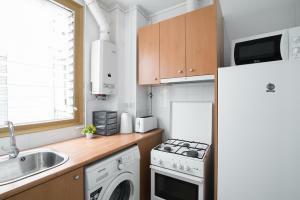 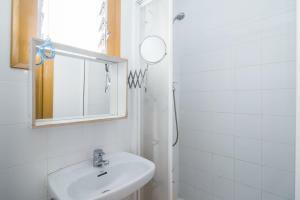 There is a TV and a seating area in the lounge, and the kitchen includes a hob, microwave and washing machine. 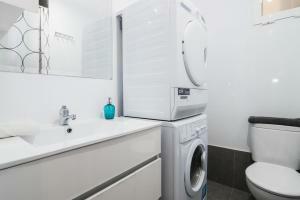 There is a hairdryer in the bathroom. 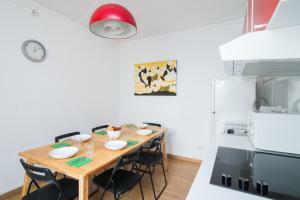 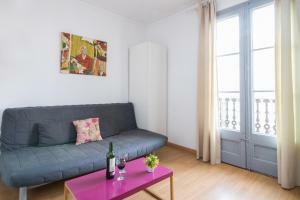 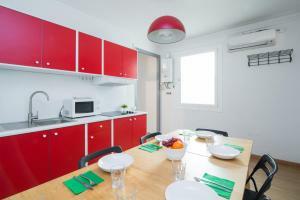 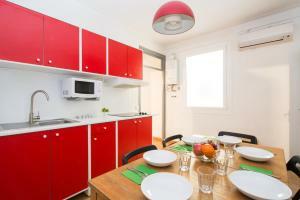 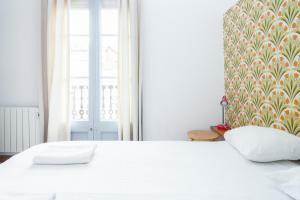 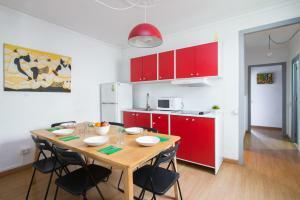 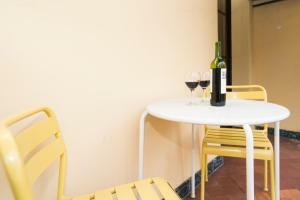 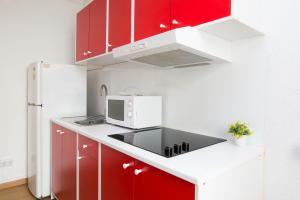 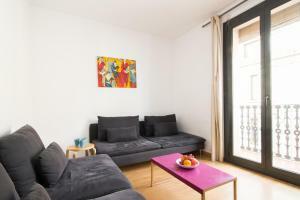 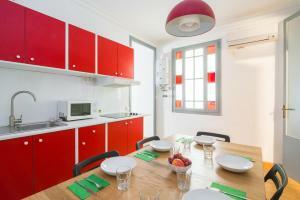 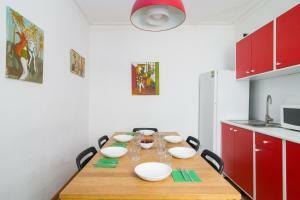 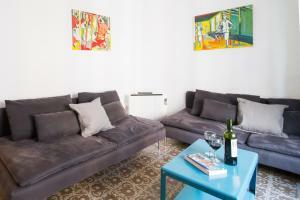 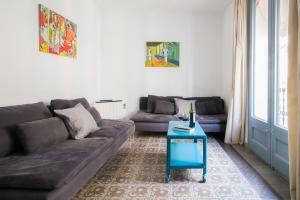 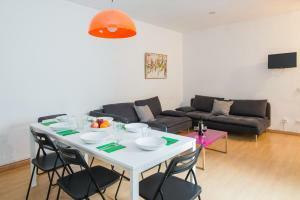 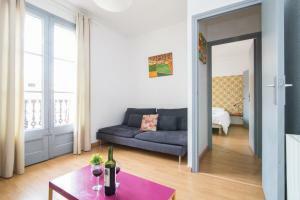 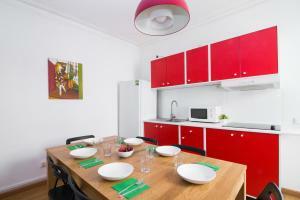 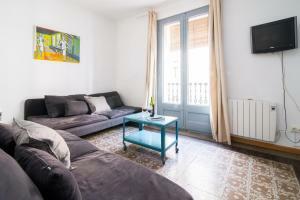 The apartment is next to Carrer de Blai, a street packed with tapas bars and outdoor seating. 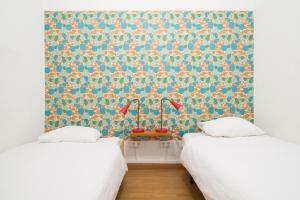 Sala Apolo, one of Barcelona's best nightclubs, is 450 metres away. 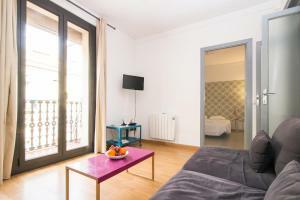 The apartment is next to Montjuïc, and within a short walk you can reach the Magic Fountain, MNAC Museum and Joan Miró Foundation. 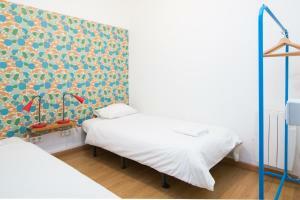 Please note that late check-in carries the following extra charges: - From 20:00 to 23:00, € 25; - After 23:00, € 40. 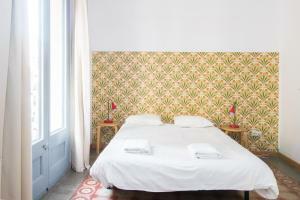 Rate: € 41.40 ... € 87.69; select dates below to get current rates. 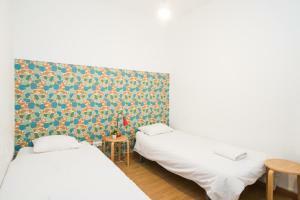 Rate: € 64.69 ... € 93.85; select dates below to get current rates. 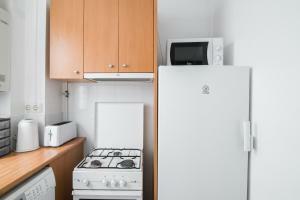 This apartment has a satellite TV, kitchen and toaster. 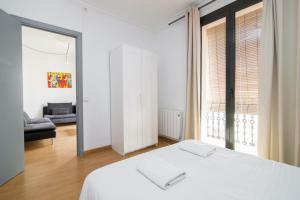 Rate: € 64.69 ... € 102.06; select dates below to get current rates.